The interpreter allows the connection of two guidance antennas. 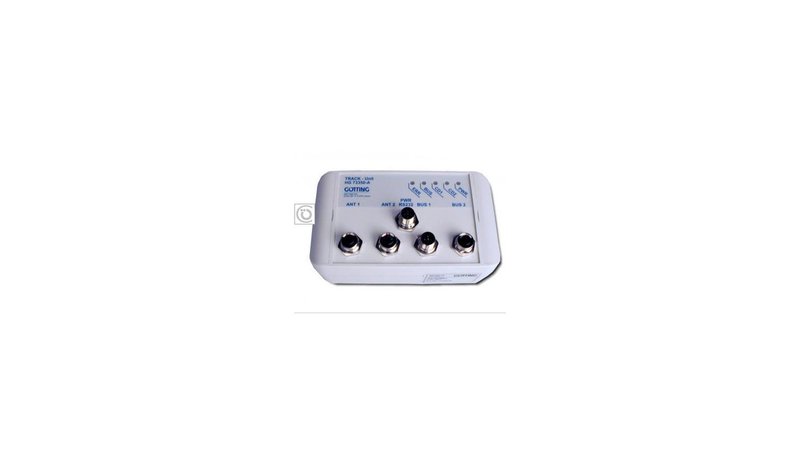 The interpreter includes two identical channels with an independent filter frequency setting. Data output is carried out over via CAN-bus or Profibus. For CAN a CANopen® protocol is implemented (Device profile DS 401). Parameter setting is processed via a serial interface using a standard terminal program (e.g. Hyperterm) or via the various Service Data Objects (SDOs) of the CANopen® protocol.